For detective Jake Brogan and his partner, a young woman’s brutal murder seems a sadly predictable case of domestic violence, one that results in two toddlers being shuttled into the foster care system. Then Jake finds an empty cradle at the murder scene. Where is the baby who should have been sleeping there? 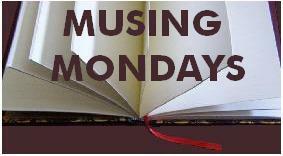 Jane and Jake are soon on a trail full of twists and turns that takes them deep into the heart of a foster care system in crisis and threatens to blow the lid off an adoption agency scandal. When the threatening phone calls start, Jane knows she is on the right track…but with both a killer at large and an infant missing, time is running out…. 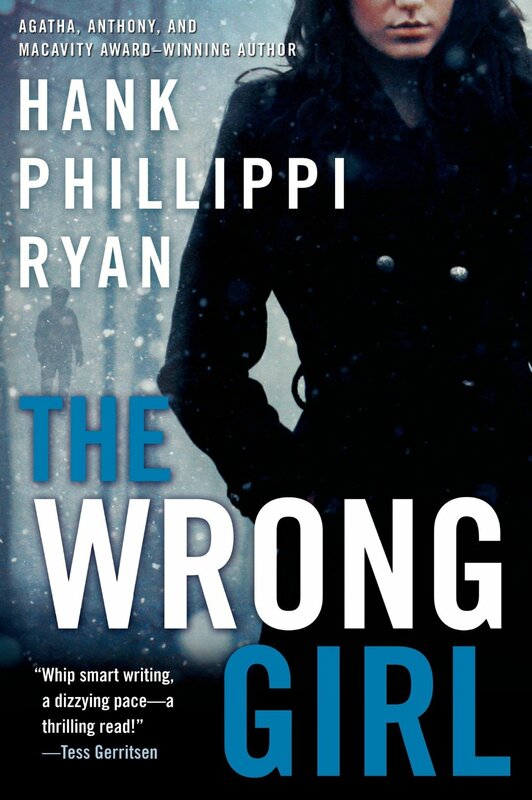 The Wrong Girl is a riveting novel of familial relationships—both known and unknown—vile greed, senseless murder, and the ultimate in deception. What if you didn’t know the truth about your own family? Wow, it does sound good!